And speaking of chores, there is one that outdoes the others. We’re talking about homework, of course! 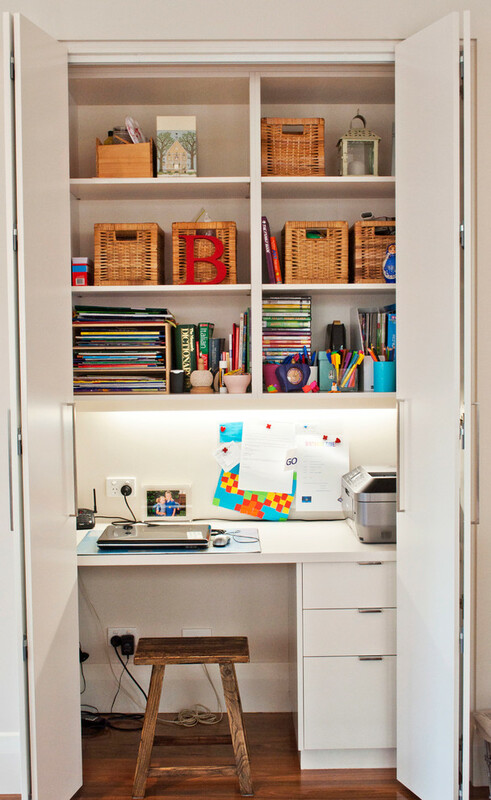 Most experts agree that children need a dedicated space for homework. They are easily distracted by television, the dog or their siblings: It is therefore important to designate an area that is more suitable for this task than the living room floor. Let’s see how you can help your kids succeed at school! Younger children will likely need help with their homework and, therefore, it is better to keep them near you. If you have space for it, a desk in the hallway or the kitchen would be great, but this solution is not within everyone’s reach. Otherwise, they can always use the dining room table or the central island. However, as things can quickly become disorganized, we recommend that you create a “portable station.” What’s that? It’s quite simple: Simply stock a crate with all the school supplies your child needs, and that’s it! Once homework is done, put the box away! 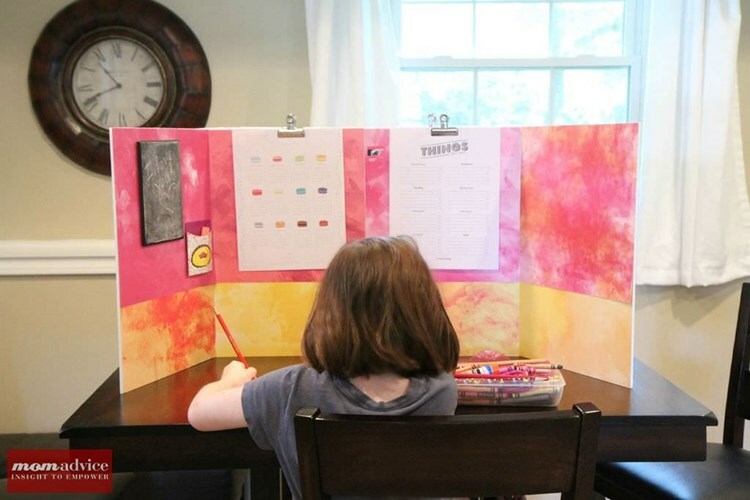 You can also buy (or build) a tri-fold screen that will allow your child to focus even when studying in a common room. If you have multiple children, they should each have their own screen, which will prevent them from distracting each other with whispers, giggles and peeps! Older children need a space where they feel more independent, less monitored. 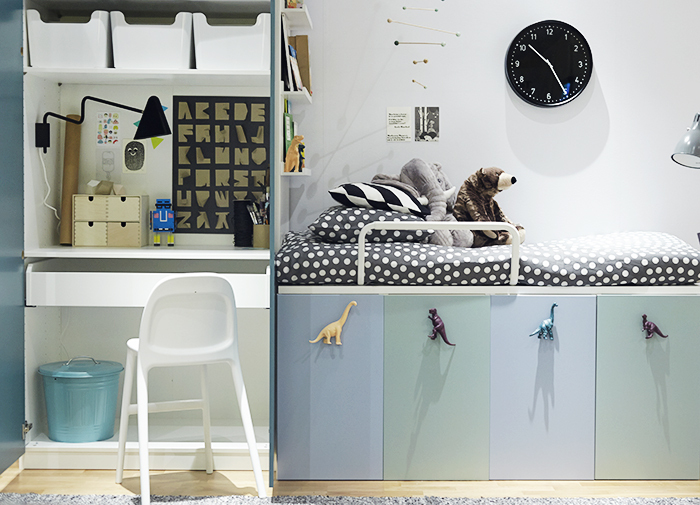 Adolescence is the perfect period to add a desk to your child’s bedroom. If the room is too small for an office area, turn to one of these practical solutions. First, a folding table and a folding chair will do perfectly. Again, give your teen a box where they can store their school supplies and put them out of sight (under the bed, for example) when they are no longer needed. Closet offices are the rage now, and with reason! They are pretty, private, original and easier to create than you might think! First you have to remove the doors, then install a suitably sized desk or a simple worktop; Add shelves for storage. 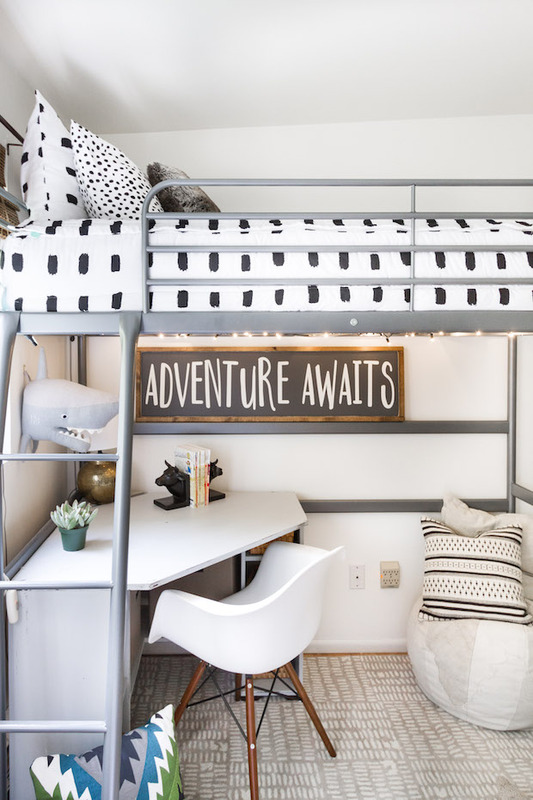 Finally, get your hand on a loft bed use the empty space underneath for a cozy office area. These are generally appreciated by teenagers because they create some kind of den—a hiding place. Some adults have difficulty respecting delivery dates and keeping their office tidy, so imagine children! 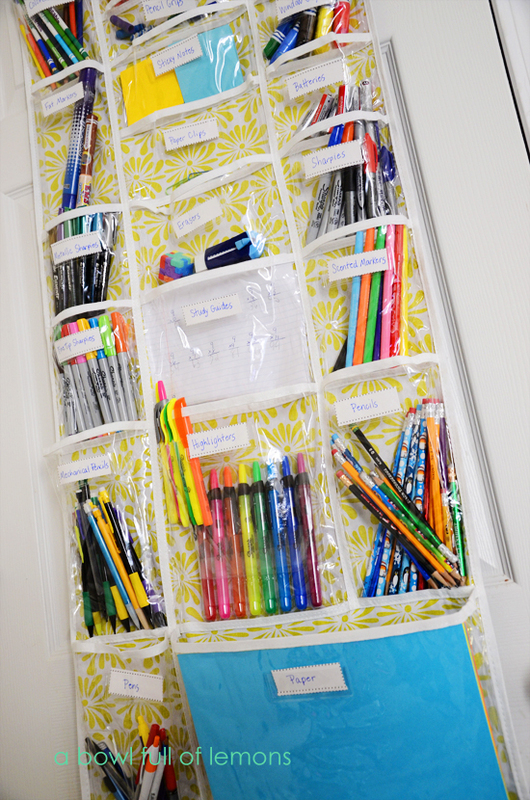 Use these tips and tricks to teach them how to be organized. Create a simple and easy-to-identify storage system, for example by using colour coding, labels and/or transparent bins. Internet is useful, but distracting! Offer reference books to your children, such as conjugation books or dictionaries, and hide the computer and cell phone while they’re working. To make your children aware of their responsibilities and help them stay on schedule, hang a calendar or dry-erase board, or cover a wall with chalk paint. Keep two transparent files on their desk: One for the documents you have to sign, and the other for the ones you have signed. 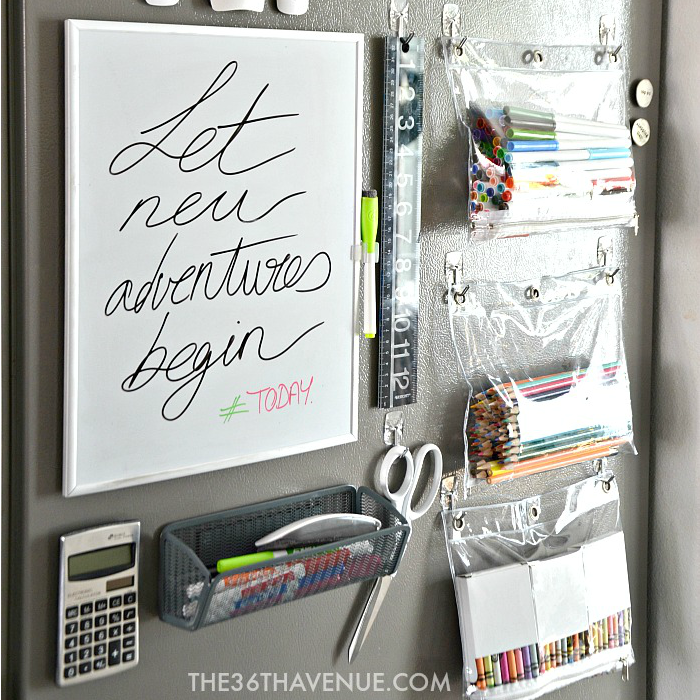 Store school supplies in a transparent over-door shoe rack or a magnetic board. 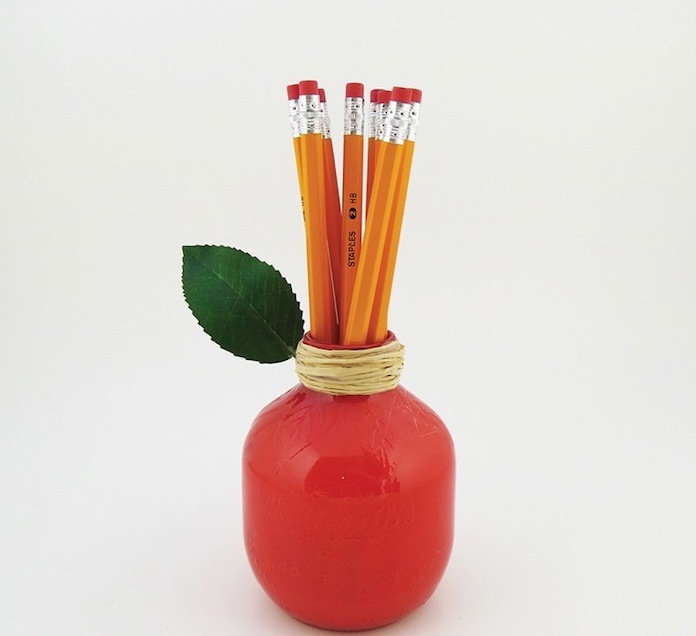 DIY fun pencil holders together. You won’t let the apple of your eyes ruin their own eyes, right? For both children and adults, it is essential to perfectly light an office. Since the ceiling light is not enough, add a table lamp on the work surface, preferably on the opposite side of your children’s writing hand, as the other way around would create shade. Do not install it behind them either. 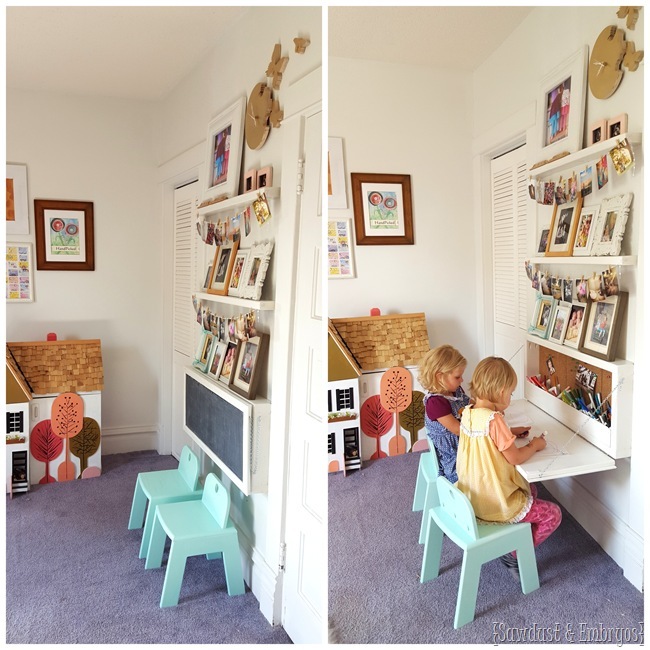 If possible, set up the homework station in a room where there is natural light. In fact, the goal is to have direct and indirect light. That means three sources of light: Natural light, ceiling lamps and table lamps. The perfect lamp is flexible with a wide beam. Use compact fluorescent light bulbs which produce little heat, are more environmentally friendly and highlight colour contrasts better. 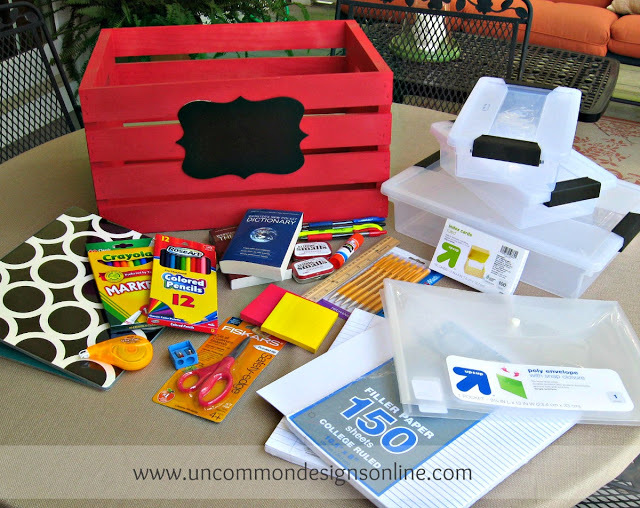 You can't go to class for your children, but you can create a homework station that will motivate them to do well in school!